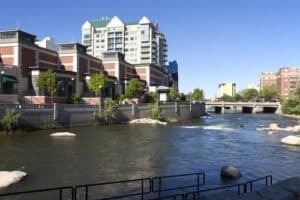 There is no shortage of things to do in Reno Nevada, but sometimes it’s easy to overlook things that you begin taking for granted. 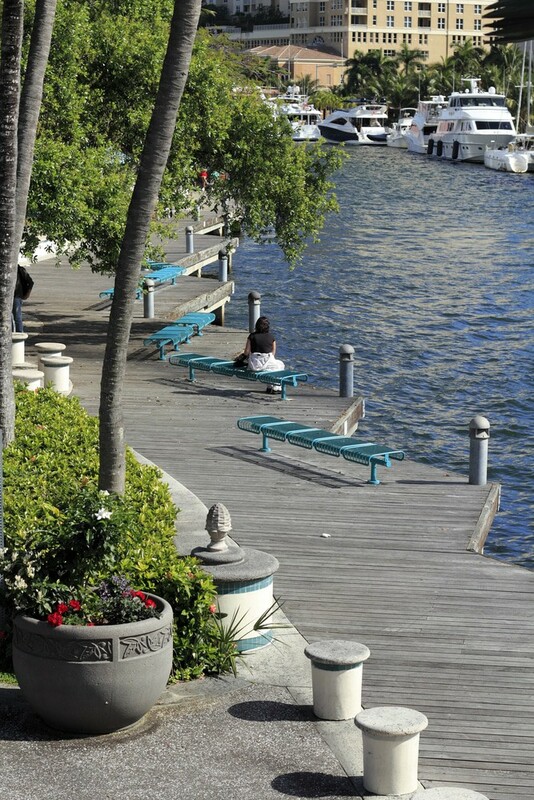 Take the downtown Riverwalk District for example. It’s a wonderful place to be. If you’re looking for a way to spend an afternoon or evening, your Reno dentists, Dr. William Wager and Dr. Brian Evans suggest you reconnect with downtown Reno and take a fresh look at the Reno Riverwalk District.